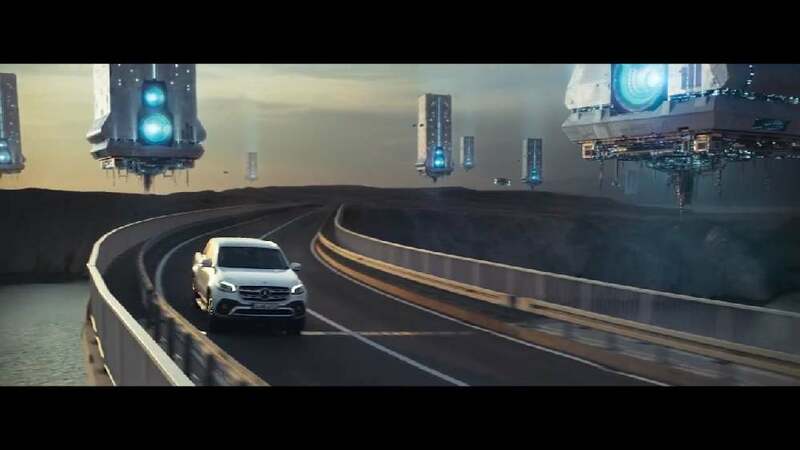 With thrilling chase scenes, the “Follow” TV commercial visualises the message that the new Mercedes Benz X class is the “First of a New Kind”. The protagonists of the 4K high-resolution film are people of different nationalities and ages, acting in front of various landscapes. They are being chased by CGI-generated rhinos and buffaloes, a flying superhero, spaceships and a cartoon character. Towards the ending, a big monster appears, which, climbing over buildings, also starts chasing the car.